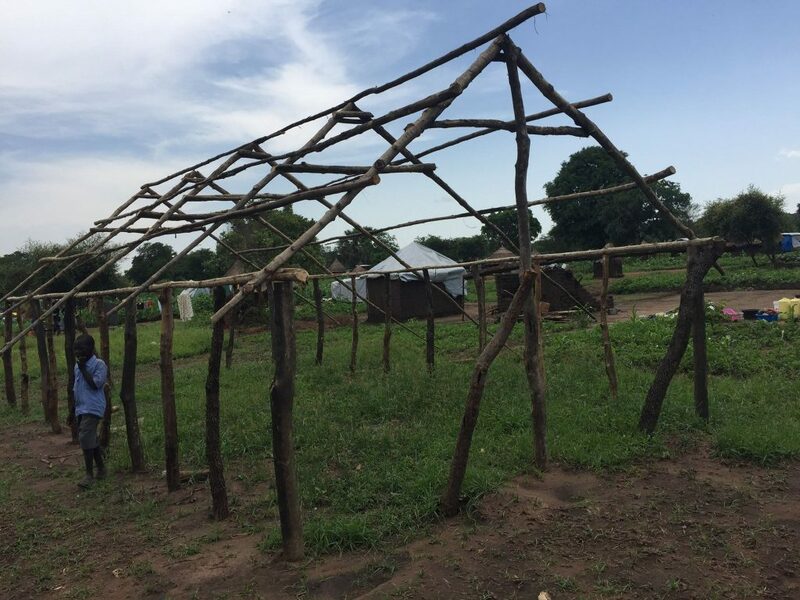 Please click here for details of the recent Emergency South Sudan HHA Appeal. Should you wish to donate DIRECTLY to HHA, please designate your gift as South Sudan. Alternatively you can send your gift in an envelope and give it in the offering or directly to our treasurer, Qui and if you are a UK tax payer, please be sure to include gift aid . It adds 25% to your gift. We can then add up the gifts and send a larger donation to HHA from our church. South Sudan Emergency Appeal – HHA from Hope Health Action on Vimeo. Please pray for these refugees leaving Equatoria State last week making their way to Uganda. south sudan refugees from Gareth Wilde on Vimeo. South Sudan Appeal Film from Hope Health Action on Vimeo.